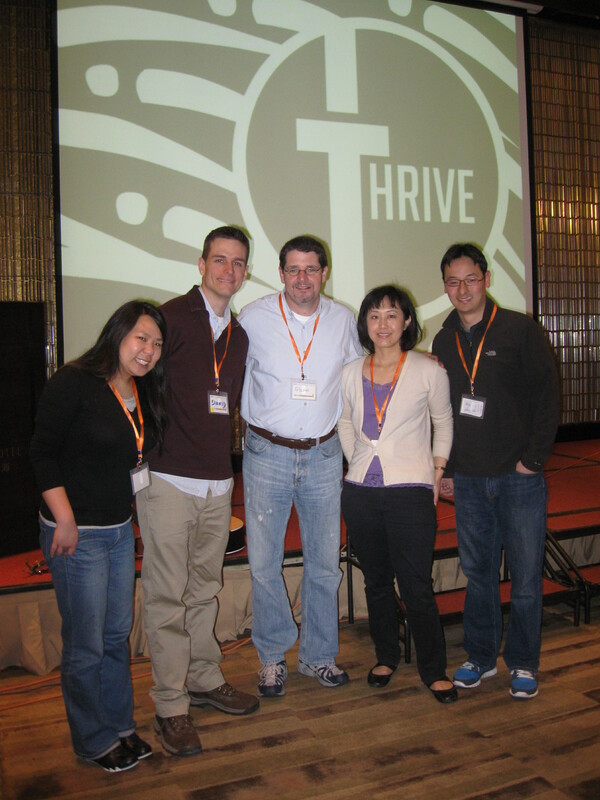 Here are pictures from the Thrive Singles Conference I participated in, in China. This picture above is the incredible staff that ran the conference. 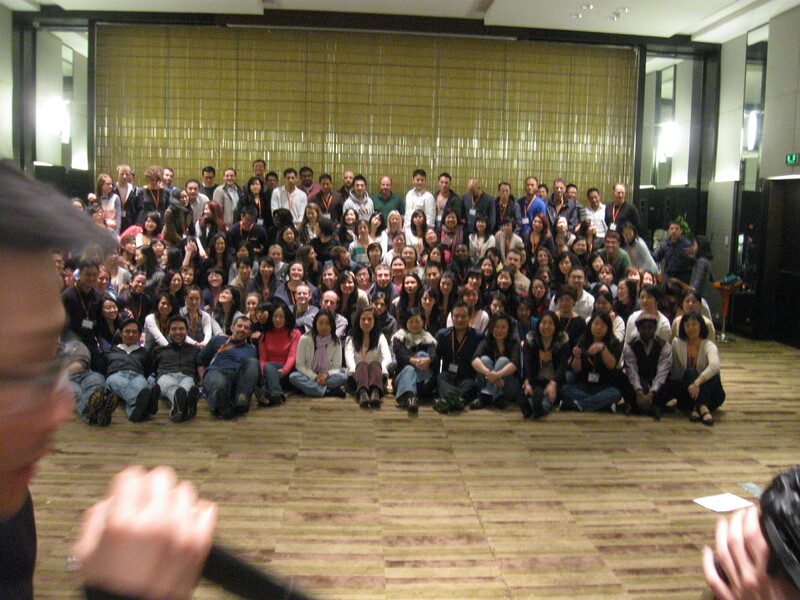 I learned this was the first-ever Christian singles conference held in Shanghai. It was hosted by the Shanghai Community Fellowship, an international Christian Church that operates legally in China because it ministers to citizens of other countries living and working in the city. These young people were so wonderful and hungry to learn about how to live Godly lives as young professionals and singles seeking a spouse and authentic Christian discipleship. Among these expats, there were SO many who had come to Christ just in the past few years. I had heard that God was very much working in China, but it is really remarkable to see it first hand in the lives of those who are being changed. I was worn out by the end of the conference, which went from Saturday morning to evening, then from morning to noon on Sunday. But I have rarely been more energized after such an ev ent than I was with these incredible group of young people from places like Taiwan, Singapore, Korea, Nigeria, South Africa, the US, Canada, India, Australia, etc. Glad to finally be home with my family, but I am not creative enough to express what a really great time I had in China, seeing the city of Shanghai and all its beautiful diversity, meeting its citizens and working with the staff of SCF and the young adults at this conference. It was deeply humbling and a tremendous blessing. God is good.